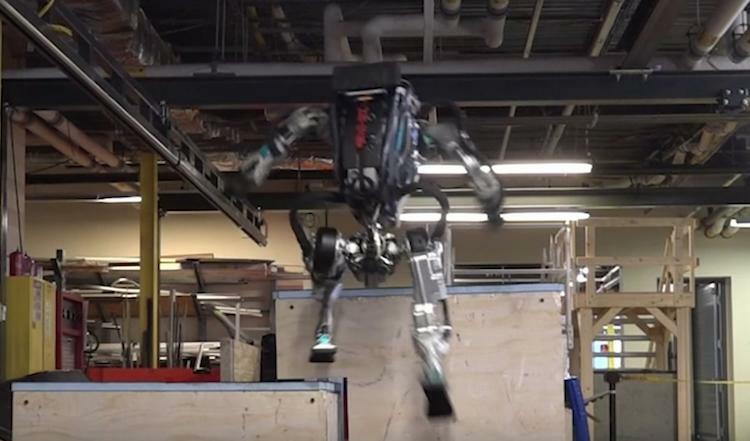 Boston Dynamics recently revealed a video showing its bipedal humanoid Atlas robot actually doing parkour. The Massachusetts tech team has been working on robots for years, consistently making advancements that give them the power to do previously unthinkable things like backflip, open doors, wash dishes, run on trails and lift boxes. While many are impressed, others worry that these could be the very robots that will eventually threaten humankind’s safety.